 This April 5-7, wear the same clothes for three days, start conversations and support the 116,000 Australians who are experiencing homelessness. In Australia, 1 in 200 people experience homelessness. That’s why we’re asking you to wear the same set of clothes for three days (without washing them!) and start conversations that matter. 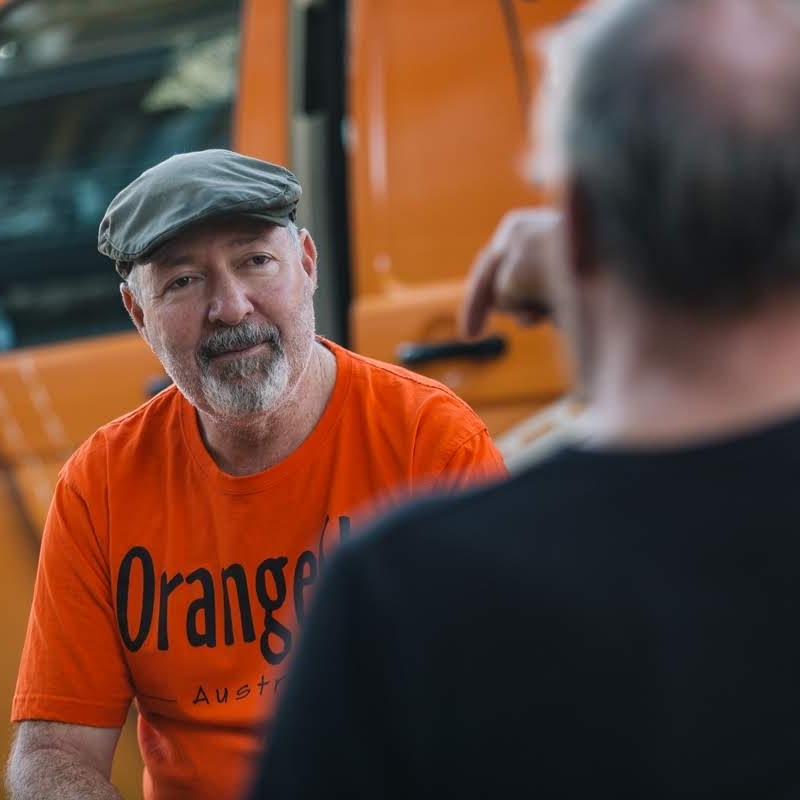 Conversations that raise funds and awareness for Orange Sky so that everyone can have access to a laundry van like Sudsy. What should I do to raise funds? 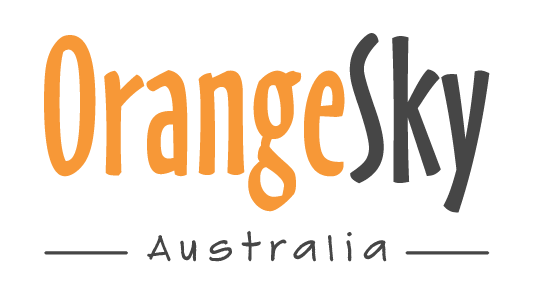 ‘Sudsy’ was the first laundry van built by Orange Sky co-founders, Nic and Lucas, at the age of 19. It took them three days (and three sets of washing machines and dryers) to get the van working. 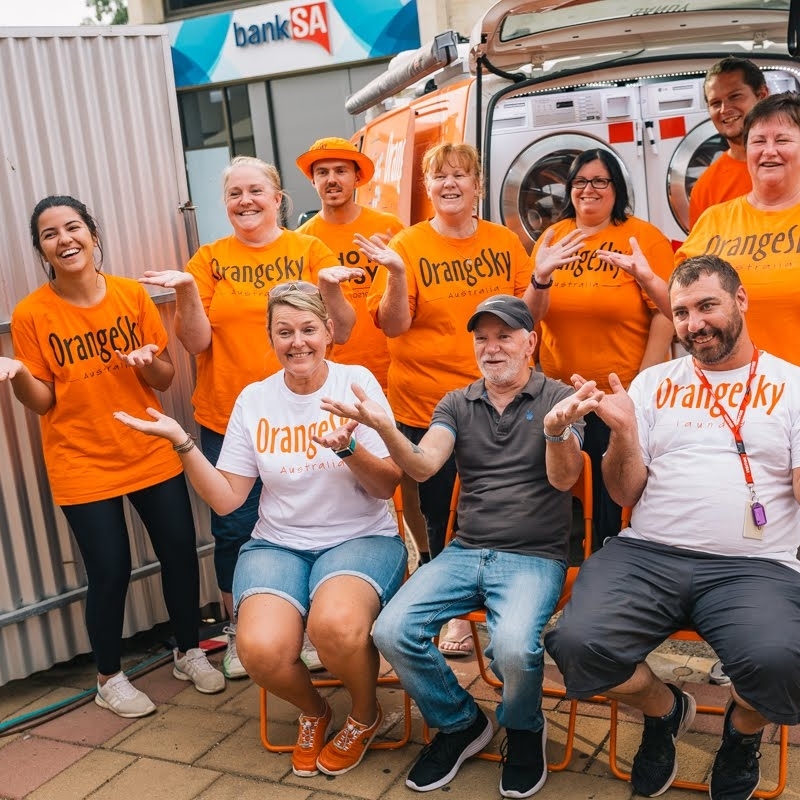 They hit the streets of Brisbane and didn’t take long to realise that while clean clothes were important, it was the conversation and connection that mattered more. See how Sudsy was built!